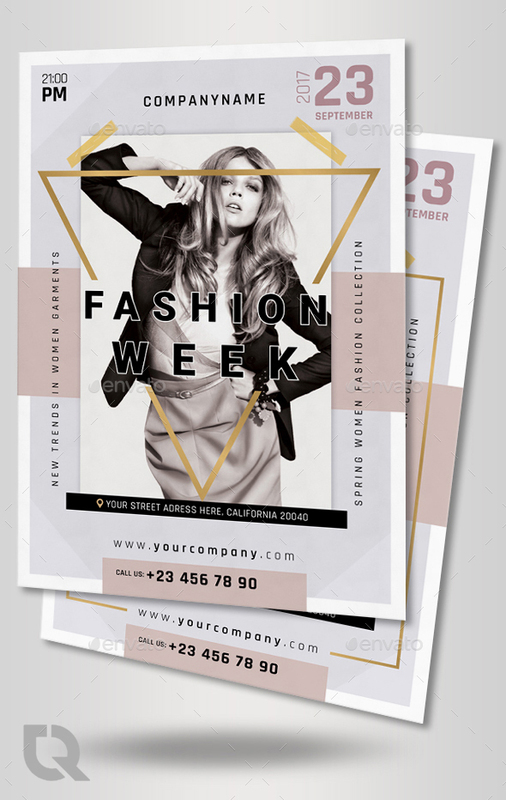 This design will great to promote fashion Event. 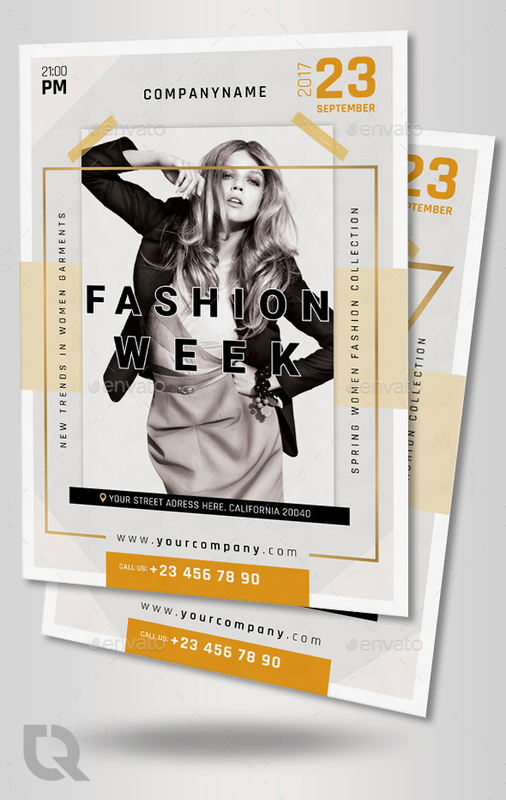 A creative, fresh and attractive flyer for Fashion Style!. If you need any help using the file or need special customizing please feel free to contact me via. 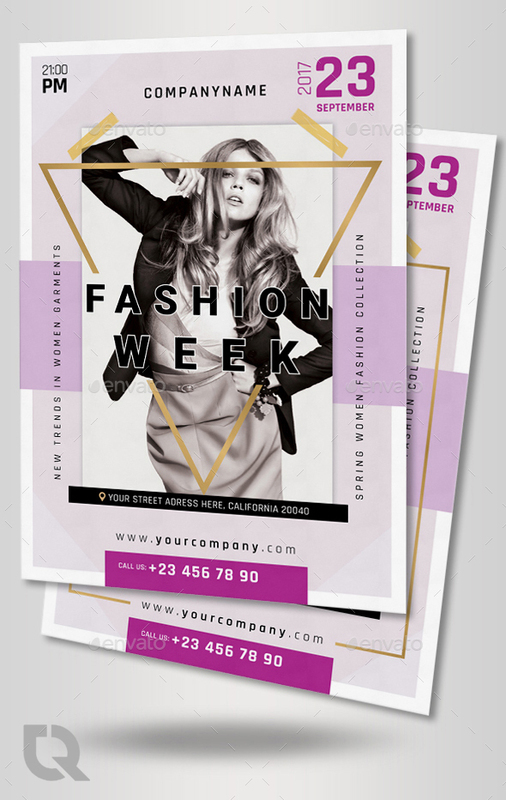 Hope you like it, Thank you!..